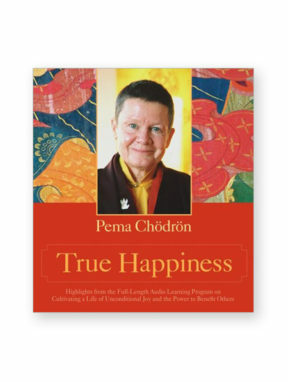 For more than 800 years, Tibetan Buddhists have used the practice of lojong, or mind training, to transform difficulties into insights. 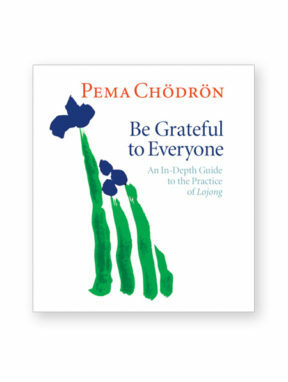 Lojong training is grounded in a special meditation technique and complemented by 59 written maxims — a treasury of practical wisdom that inspires everyday awareness. 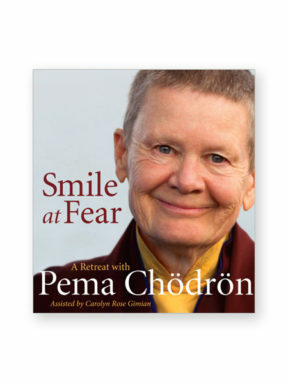 On Awakening Compassion, Pema shows you how to use your own painful emotions as stepping stones to wisdom, compassion, and fearlessness.You will learn how to make friends with the painful parts of your life experience and how to use your natural courage and honesty to transform even the most difficult situations. 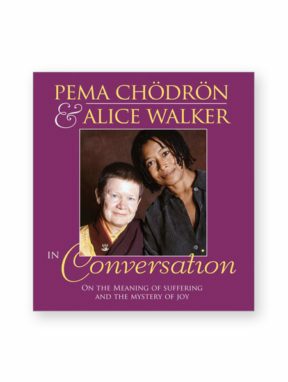 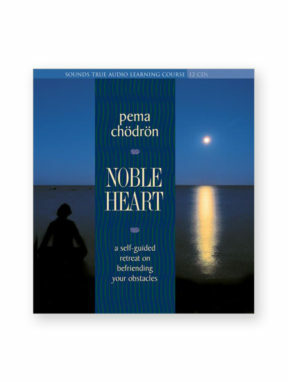 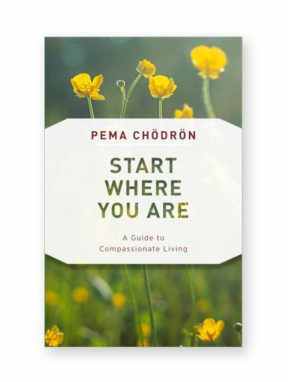 With an informal teaching style, both playful and insightful, Pema makes this timeless way of bringing compassion into the world easy to understand and apply to your own life. 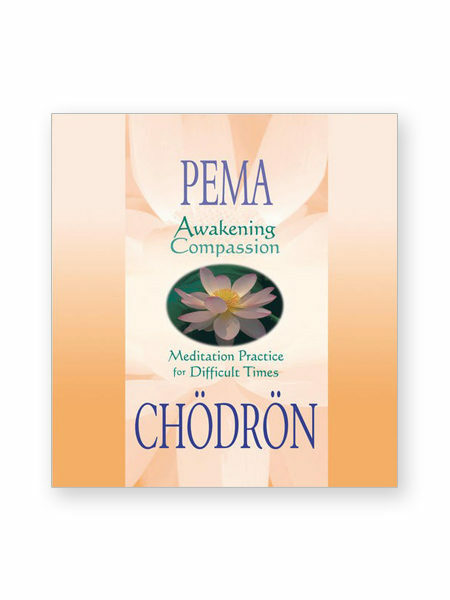 More than seven hours of practical, compassionate guidance for shedding your cocoon and meeting your world with fresh appreciation. 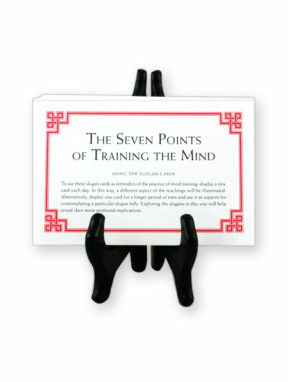 Includes nine-page study guide with lojong slogans and additional resources.